There are no restrictions for registering a .APP domain name. .APP can be registered both by individuals and companies, a local administrative contact is not required. HTTPS is required for all .APP websites. .APP domain names that do not have an SSL certificate configured may still be used for other services like e-mail and non-browser based uses such as defensive registrations. 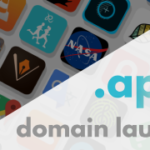 A local company is not required for registration of .APP domains. A local administrative contact is not required for registration of .APP domains. In Computer / Tech it is possible to register .APP domain names with non-ASCII characters.There is no IDN pattern available. Are generic domains allowed for .APP? 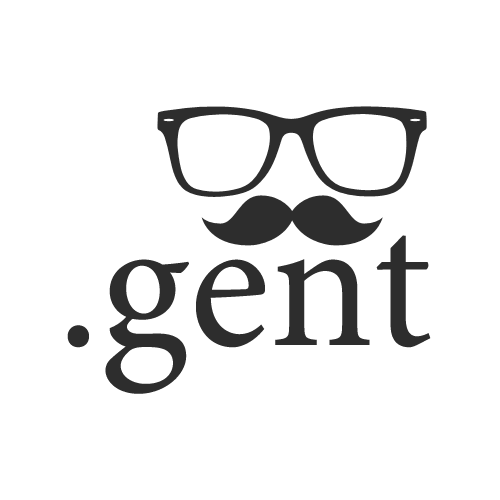 There are no limitations for generic domain names with .APP. However, the .APP registry has a short list of premium, reserved and banned names which can not be registered at the moment. Is the .APP domain price guaranteed? So long as the domain name is a normal .APP, then the price will not change. However, the .APP registry has a short list of Premium names at a higher price. Please see other FAQ item regarding Premium names. What is a Premium .APP name? The .APP registry has a short list of Premium names registered at a substantially higher annual fee level. These are typically short and well known dictionary words, well known company names, 1-2-3 letter words and numbers etc.. At the moment we are not able to live-check for such Premium classification. We therefore ask you to either contact us beforehand at Contact us, or file the application, whereafter we will check for its status before continuing. Should the domain prove to have a higher price level, we will inform you whereafter you can either go ahead with the new price level or cancel your application at no cost. How much time does it take to register .APP domain name? Usually, it takes 0 day/s to register a .APP domain name in Computer / Tech. We will file the application as soon as possible. However, we cannot provide guarantees as we have no influence on the speed of the Computer / Tech domain authority once the application has been filed. What is the minimum of characters allowed for .APP domains? It is not possible to apply for .APP domain names with less than 3 characters. What is the maximum of characters allowed for .APP domains? It is not possible to apply for .APP domain names with more than 63 characters. Registration of multiple .APP names is allowed. There are no limitations. You are not required to configure your nameservers in advance, in order to register .APP domains. We do however recommend that you do so. However, if you are unfamiliar with nameservers and DNS settings, you can ignore this part and ask your webmaster after having completed the registration of your .APP domains. Domain name .APP in Computer / Tech. Available for registration. 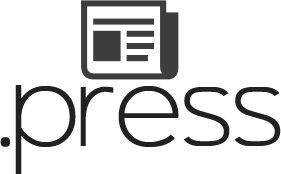 Accepted payment methods for .APP domain names include Visa, Master Card, JCB, DanKort, PayPal, Visa Electron, Maestro, UnionPay, American Express, and wire transfer.